Read 20 books in 9 months! “What books should everyone read before they die?” The challenge is to read twenty books from James Mustich’s book One Thousand Books To Read Before You Die in the next nine months. 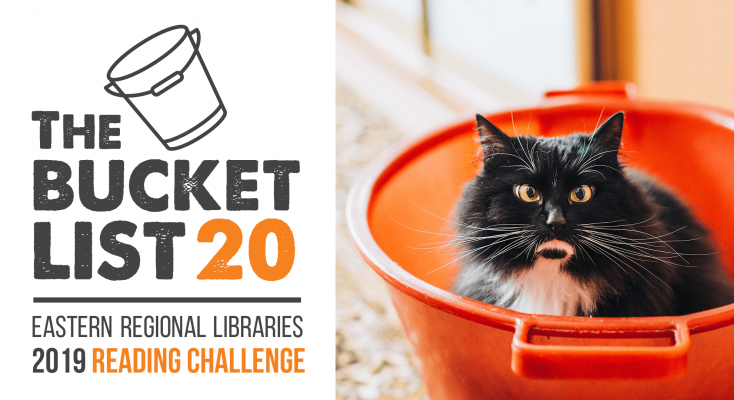 The challenge concludes on 31 October 2019 and all particpants who complete the challenge will go into the draw to win a kobo ereader and a fabulous bundle of books!